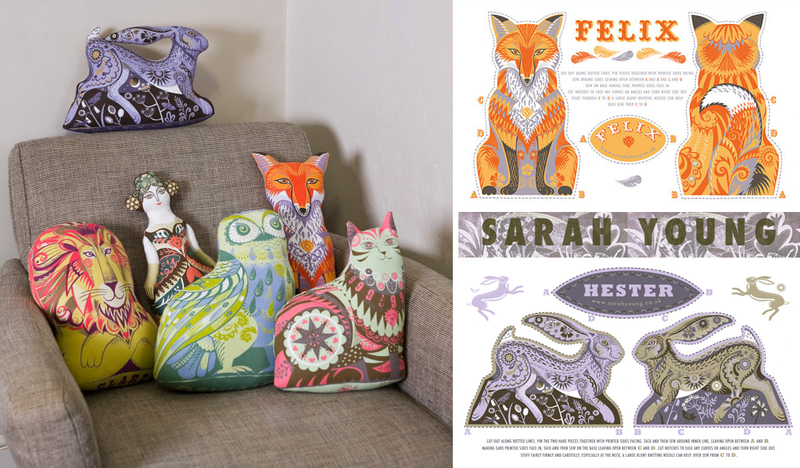 If you love a fun, easy, DIY project, check out these Teatowels-turned-cushions by artist Sarah Young! Screenprinted onto cotton Tea Towels, you can cut and sew the design into your own little pillows for your bed or sofa! They are so bright and colorful, and if you cant decide on your favorite, you can order the entire set! I think these would make really cute gifts too, for the crafty folks in your life! 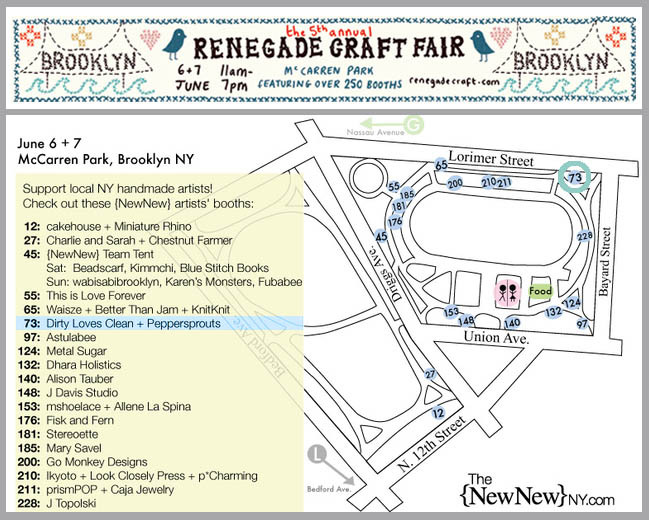 I’m so excited that the weather is supposed to be nice this weekend for the renegade craft fair in Brooklyn, NY. I’ll be there as a vendor in booth 73 with Dirty loves Clean all day saturday and sunday, so be sure to stop by and say hi! Check out this map for more locations of my favorite team of crafters, the newnew, and be sure to wear some sunscreen and bring some spending money!